With so many catering outlets, cafés and restaurants both on and around campus, there’s something to suit every taste.  Students can receive discounts on specific meals in the mensa with Austrian National Students’ Union (ÖH) Menübons, which are available from the Students’ Union Service Centre. Due to the new guidelines of the Federal Ministry of science, research and economy the ÖH is forced to limit our canteen-menu vouchers (aka. Menübons) and restrict it to students that meet the Federal Ministry’s criteria for social need. In order to receive those vouchers the students must prove their financial need by bringing a copy of one of the documents listed in the form depending on the reason for their social need.